Catering is more than just providing food. It is about creating a dining experience that is one for the books. Be it for any kind of social gathering or special event, how perfectly your celebration goes may very well depend on choosing the type of catering service that best fits the mood and feel you are going for. Here are some options available for you. The guests sit down in their respective seats and wait to be individually served. The cooks plate each dish that goes out and check if the cook, portion and presentation are just right. This type of catering delivers more elegance and sophistication. There is less standing and walking around by the guests, and the quality of the food can be better ensured. The downside is that there are fewer options to choose from and that the serving is limited to what is on the plate. 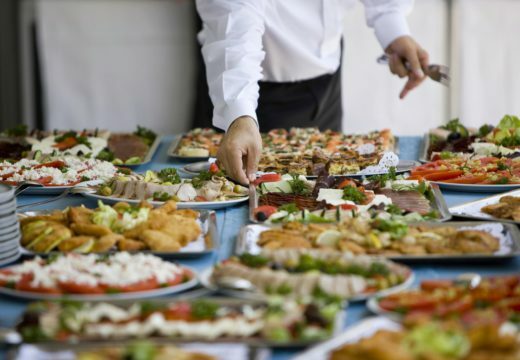 A buffet catering provides several tables with different choices of dishes for all parts of the meal. Guests can select from a wide array of appetizers, sides, main courses, and desserts. They may also go back for as many servings of whatever dish of their liking. The good thing about this kind of catering is that there is an unlimited amount of food and that guests have more freedom with what to put on their plates. 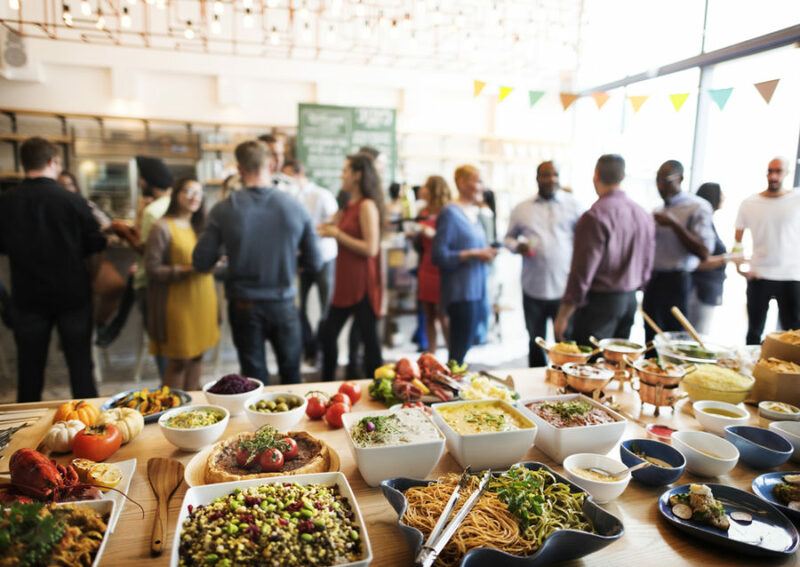 Although serving themselves may be fun for some guests, others may find it to be a bit of a hassle to have to stand and line up to get their food. Here, the caterers will go about and serve different finger foods and drinks to the guests. This is perfect for gatherings where the attendees walk around meeting and mingling with other people. 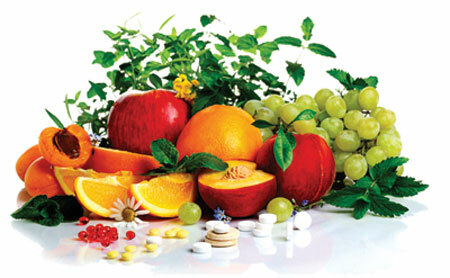 There will be a continuous flow of food which are in small servings that are easy to munch on and take around with you. However, this may be difficult for picky eaters as the servers are moving around and the food of your liking may not be immediately available to you. This is also not recommended if your guests are expecting hearty meals. For more casual events in far-off locations, take-home orders may be ideal. The food will be delivered to the venue, which are typically ready-made meals packed in disposable containers. These may then be stocked away and only be served when it’s time for them to be eaten. 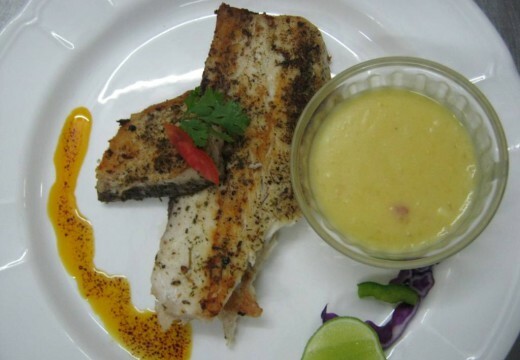 In order for your event to be a success, choosing the right kind of catering service will definitely play a big part. You just have to carefully look at what will be most appropriate for your gathering. Good luck and have a wonderful dining experience!